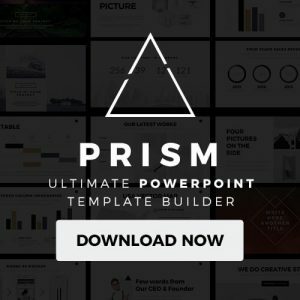 30 Simple and Minimalist PowerPoint Templates is a collection of well-designed presentation templates that will enhance the look of your display in a unique way. 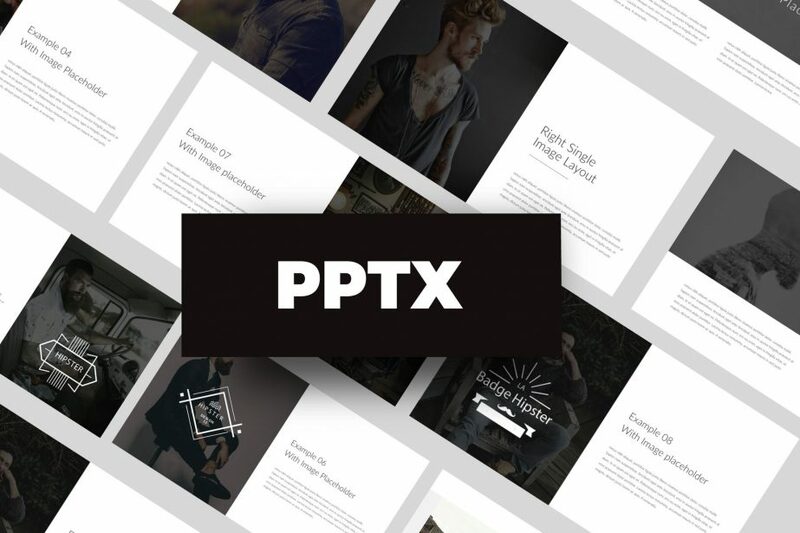 Each PowerPoint template is fully editable and easy-to-use so you can be ready in no time. Go on, take a look at this collection, and download your next tool. 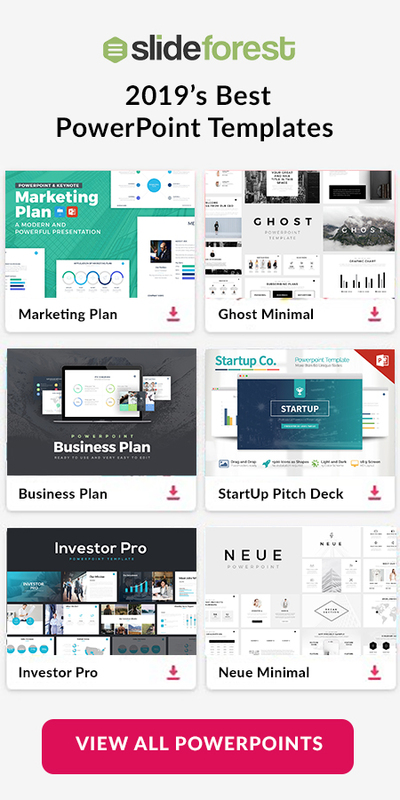 Epirus Free Presentation Template for PowerPoint, Apple Keynote, and Google Slides is a helpful tool you are going to need if you want a professional presentation template for you to use in no time. 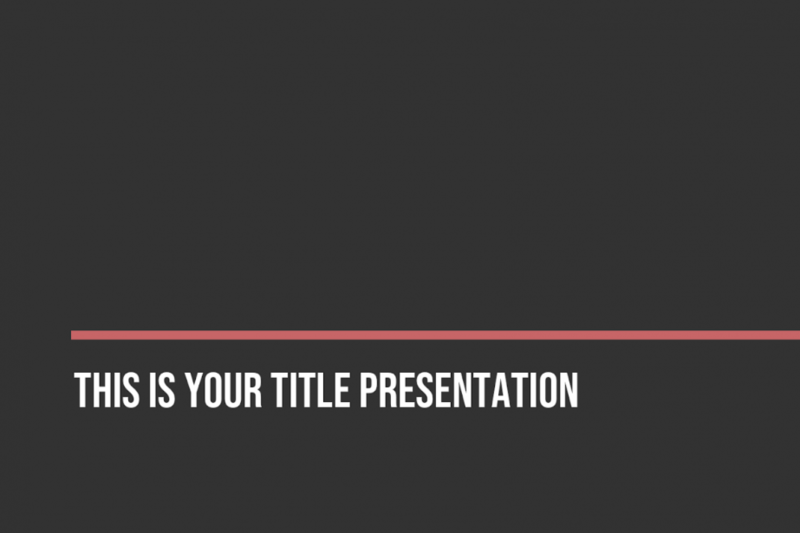 Go on and take a look at this creative presentation template and download it for free! 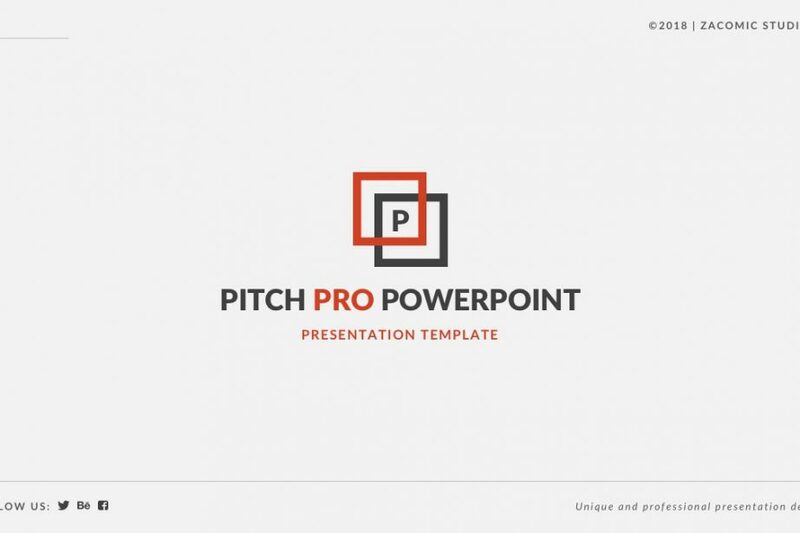 Nico Pitch Free PowerPoint Template is a presentation template that will give you all the features you will need in order to have the perfect display before your investors, colleagues, or any kind of audience. 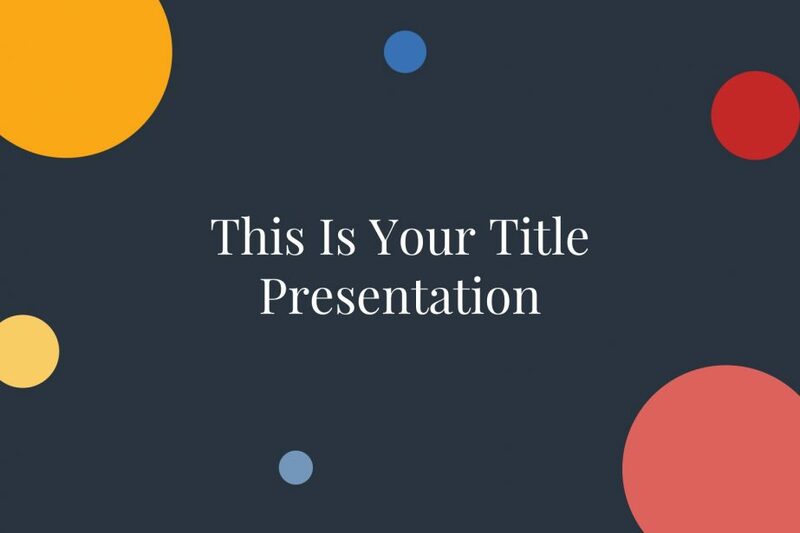 Go on and download this free PowerPoint template and use it in your next presentation. 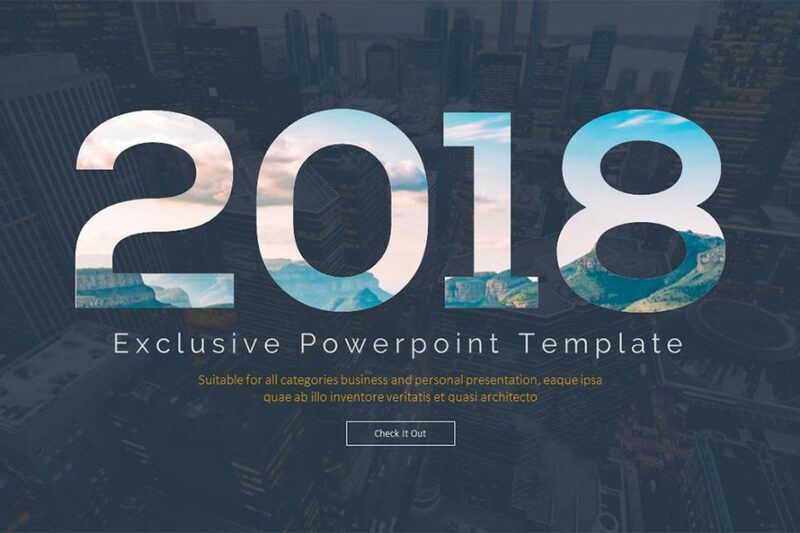 Exclusive Free PowerPoint Template has all the tools that you will need in order to have your investors and colleagues about the growth of your company with no effort. It is completely editable and easy-to-use so you will not worry about how to create a template. Go on and download this professional template. 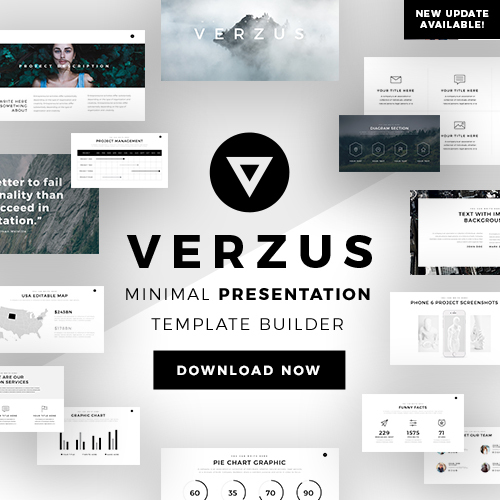 Larissa Free Presentation Template is a creative, formal and professional template that works in PowerPoint, Apple Keynote, and Google Slides very smoothly. Since everything has been prepared for you, all you have to do is add your visuals and info and you will be ready to present. 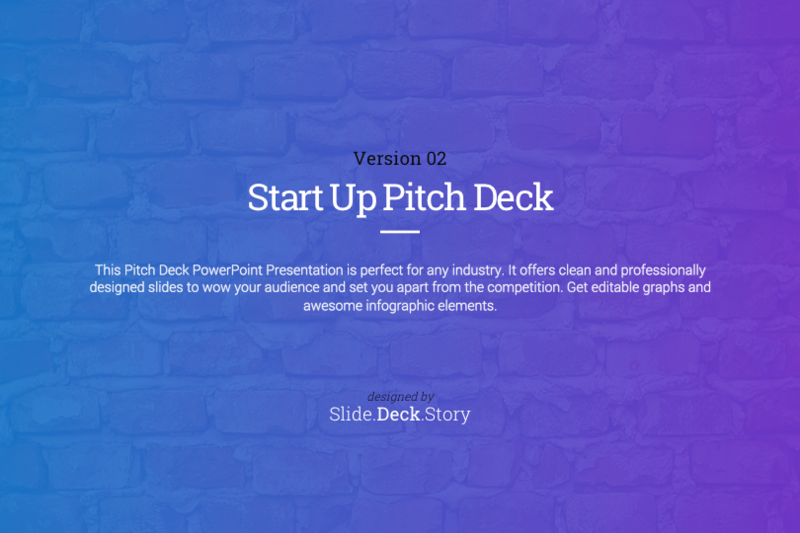 The 25 Best Pitch Deck PowerPoint Templates in 2018 of well-made PowerPoint themes that will help keep all your information and visuals in the right place. Each one of these templates is fully editable and easy-to-use for your convenience. Take a look at all the themes and get the one that suits you the best.